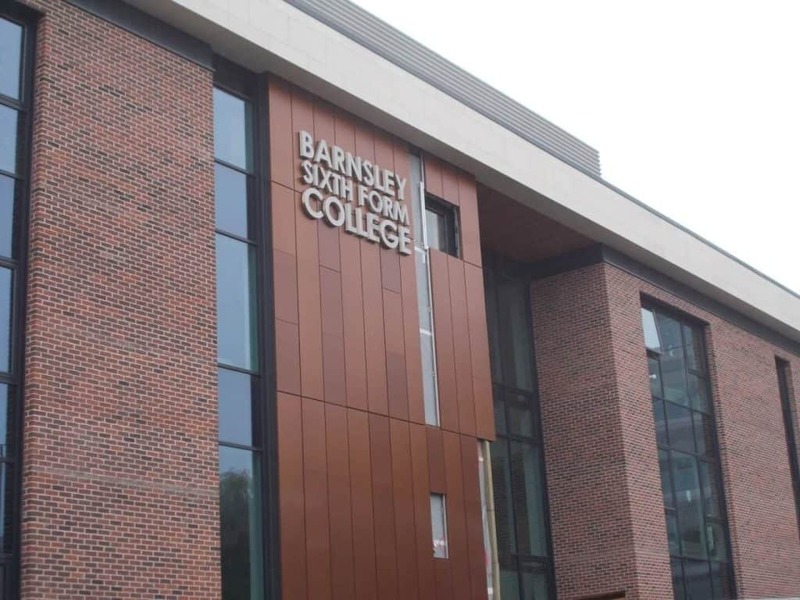 Bak Cladding is a specialist, multi-disciplined cladding and roofing contractor. We have a large client base offering a multitude of services across the roofing and cladding industry. 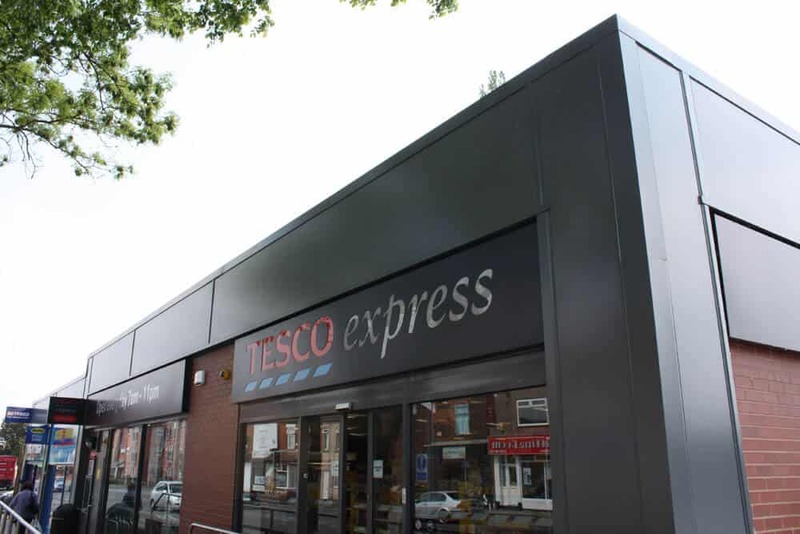 We specialise in bespoke design, supply and installation of rain screen facades, composite cladding, built up systems and a variety roofing systems including standing seam, composite, twin skin and single ply membranes. Our disciplines also include traditional standing seam roof and walls, off-site systems and bespoke facades. With a highly experienced and competent team, here at Bak Cladding we can confidently offer our clients the highest level of service, design, health and safety, supply and installation. We work closely with our clients to ensure that specification, programme and budget are met and to the highest standard possible. We utilise modern installation techniques and equipment to ensure that the systems we provide can be installed efficiently and safely. We have an in depth knowledge of new and innovative design and installation procedures that sets us aside from other companies. We pride ourselves on being able to offer an unparalleled level of service for the roofing and cladding industry. We have a high focus on safety here at BAK Cladding. We utilise an independent Health and Safety consultant to ensure that our sites and safety procedures adhere to the latest health and safety regulations. As a company we hold a high level of certification with regards to health and safety. Our office based team are kept up to date with health and safety legislation and hold a multitude of qualifications to ensure that projects run safely and efficiently. Our site teams also hold current health and safety certificates, which allows them to progress sites in a safe manner and ensure that targets are met in the safest possible way.